When Life Hands You Lemons, Make Lemonade! In our house you either love them or hate them. Well, actually I think we all love them. And we are fortunate enough that we have a tree to give us a ton of them! Since we live in the San Joaquin Valley, and the way the weather has been for the past couple of years that means we have a few crops all year round! Even though I like lemons I have to be very careful making lemonade as not to burn the lining of my stomach off… but since lemons are so good for you, I just can’t help myself sometimes. 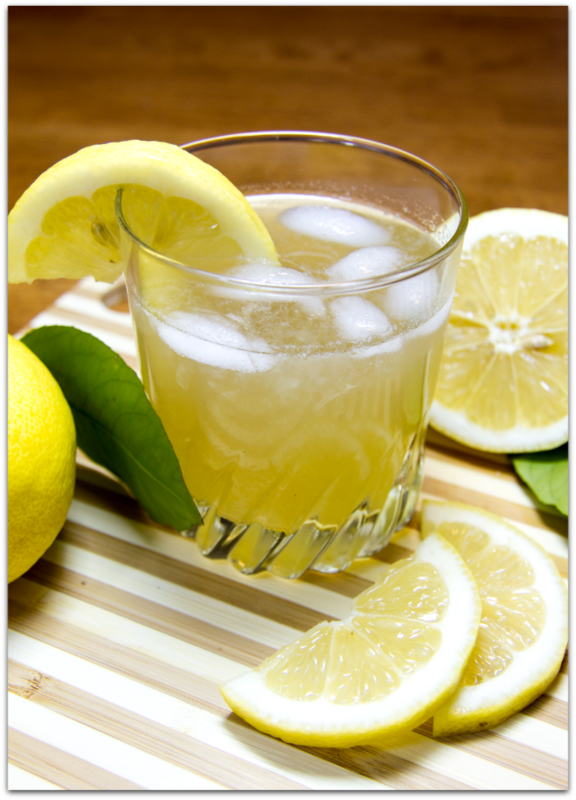 I wanted to share one of my favorite recipes for a yummy summertime lemonade and the benefits of lemons. Lemons help cure issues related to indigestion and constipation . Eases the pain of sunburns. Lemon juice can help with colds and fever by causing the body to increase perspiration. 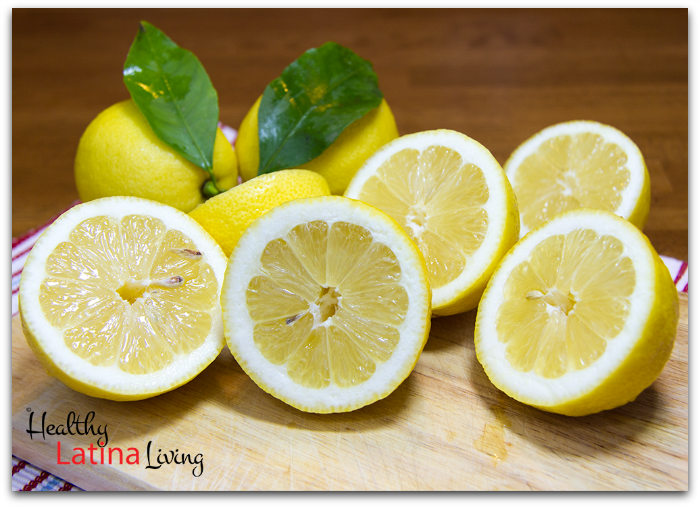 Lemon juice can give hair a great shine including reducing the amount of dandruff. Lastly, and most importantly, lemon can help reduce weight when combined with warm water and honey. since lemons are jam-packed with Vitamin C, it is able to increase liver function and increase metabolism. 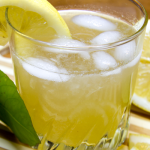 A cool & tasty summertime lemonade! Squeezed juice from approximately 4 large lemons, will yield 1 cup juice, set aside. Combine Honey & 1 cup warm water in saucepan and bring to a boil. Once Honey and water are cooled, pour into pitcher, adding lemon juice and cool water. Chill 1-2 hours or serve over ice. Tip: Depending on the honey you use, it can have a very powerful taste. If you have a cold, I would recommend using 1/2 cups honey. The lemonade will have a very honey taste, but you will still be able to taste the lemonade. Note: This is a very strong lemonade mixture, if you are not used to drinking real, pure lemonade, add 6 cups of water instead of 4, as the acidity may be too hard on your stomach. 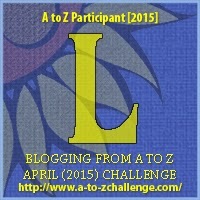 We are happy to be participating in the 2015 A to Z Challenge, today we celebrated the letter “L”.